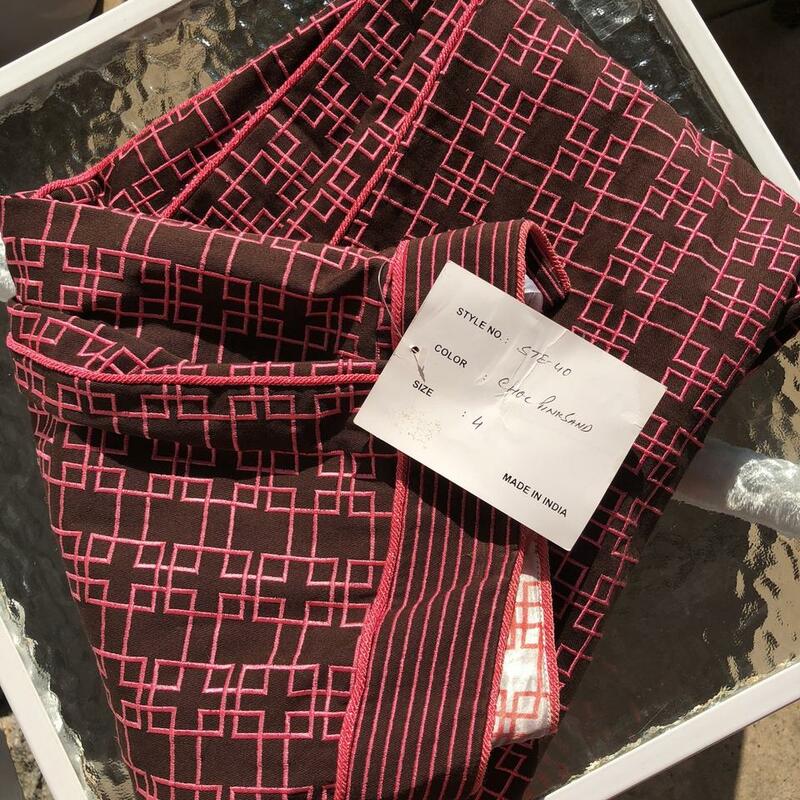 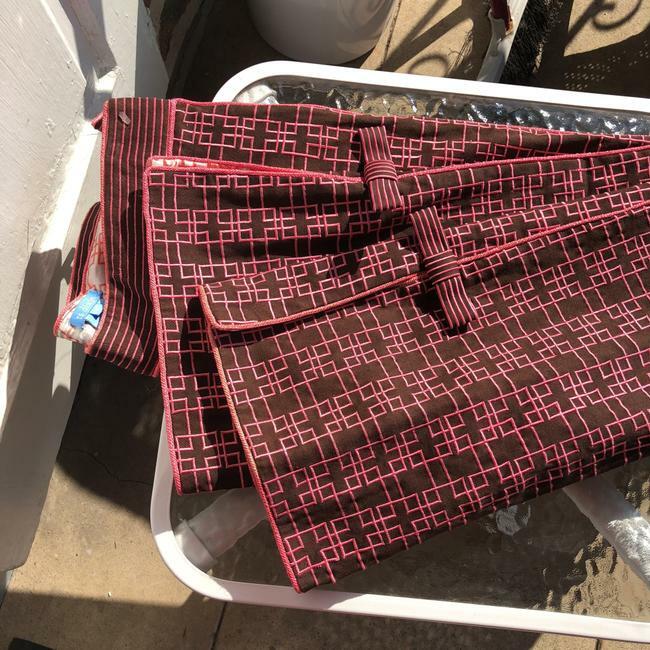 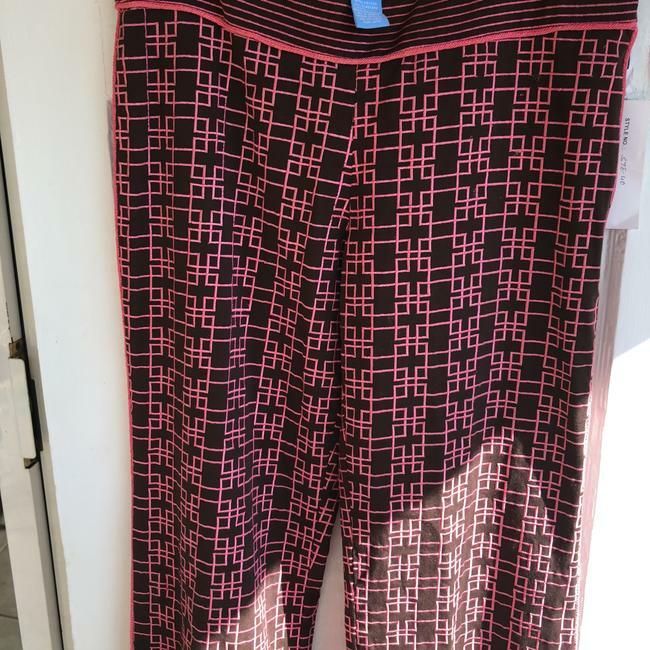 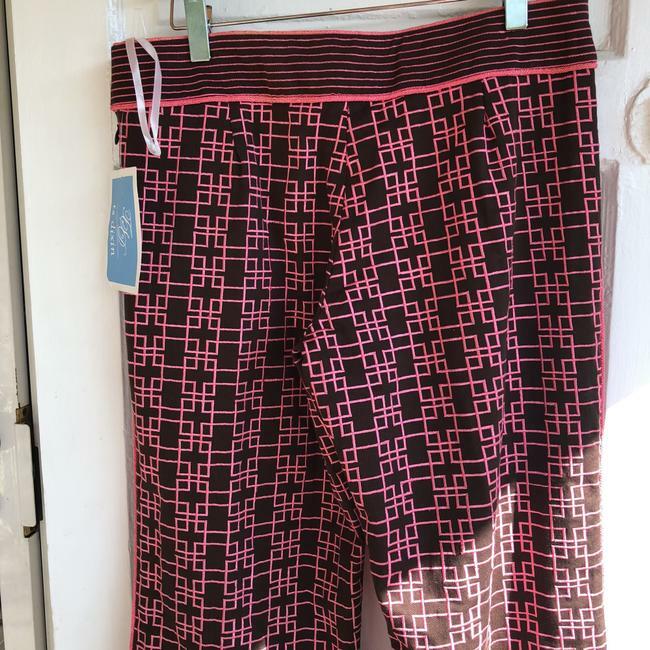 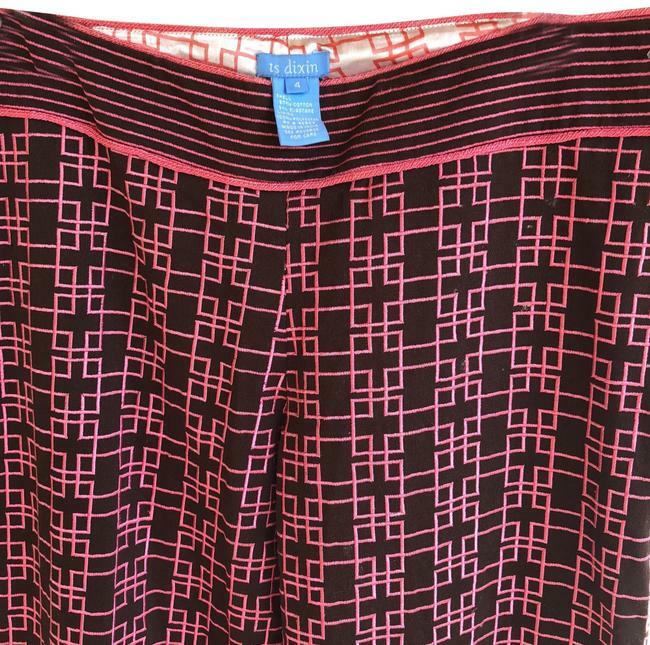 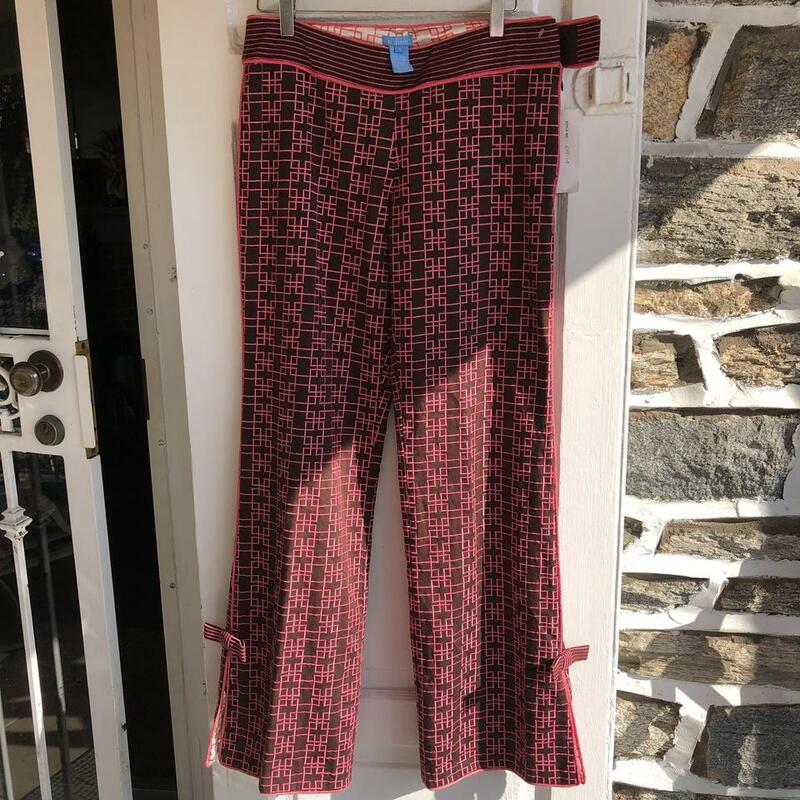 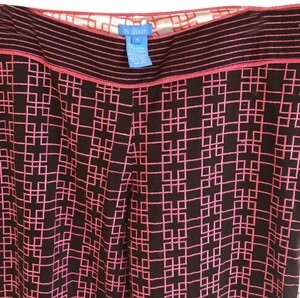 Chocolate pink sand printed pants size 4 gorgeous lining. Throughout the entire pants. 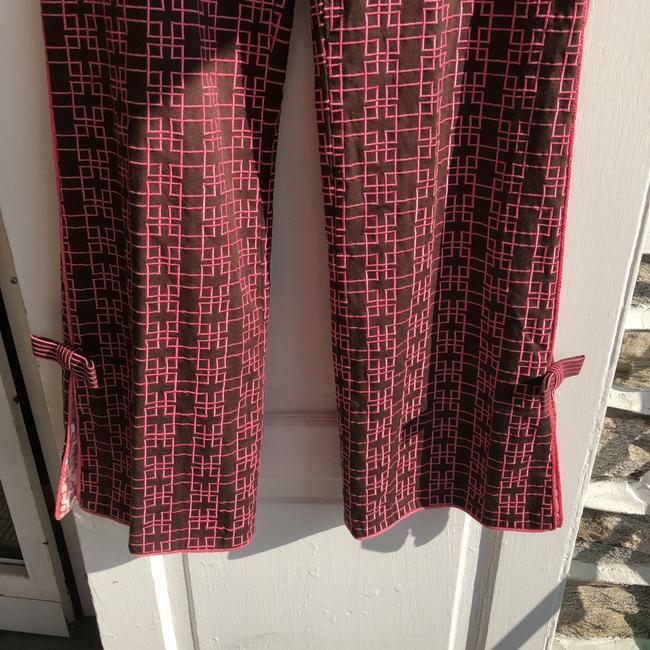 Split and bows on leg of pants. 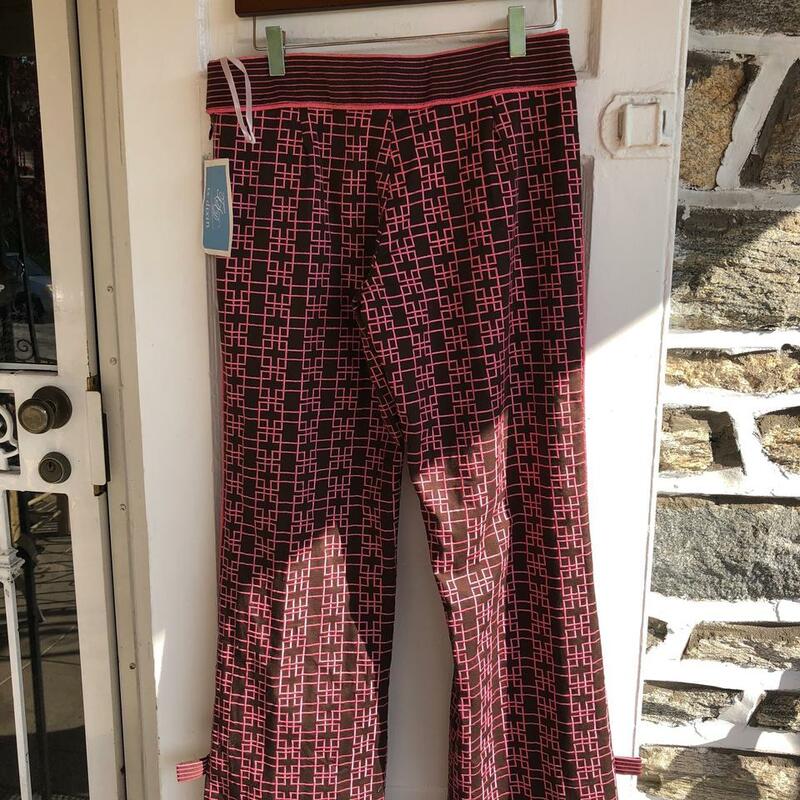 I call them my Elvis pants. 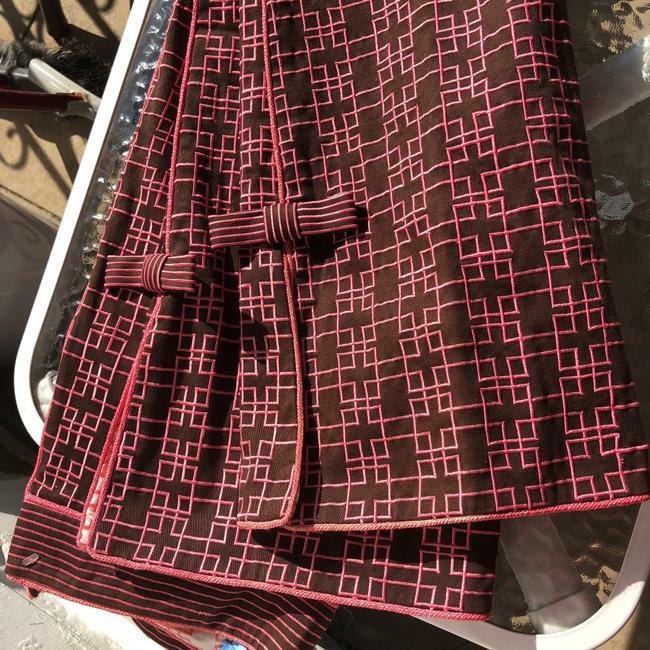 You will truly love the.